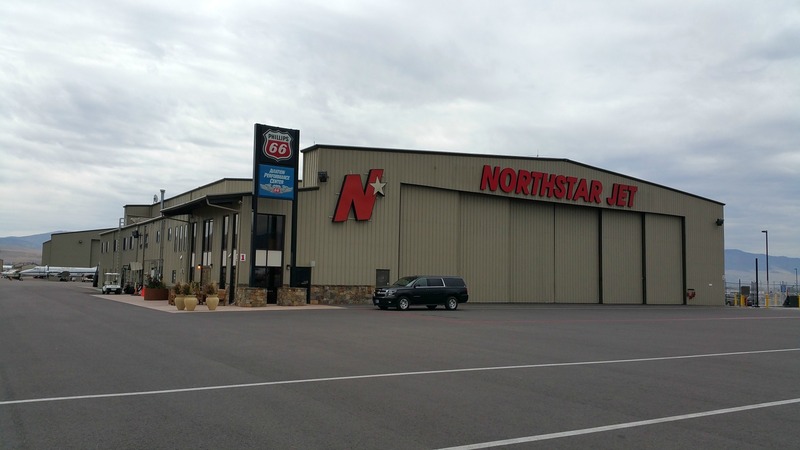 Northstar operates expansive hangar facilities at MSO. We offer 88,500 square feet of space, by far the most on the field. Our largest hangar supports a wingspan of up to 110 feet, and tail height of 37 feet. That's large enough for an MD-80 or 737-200. 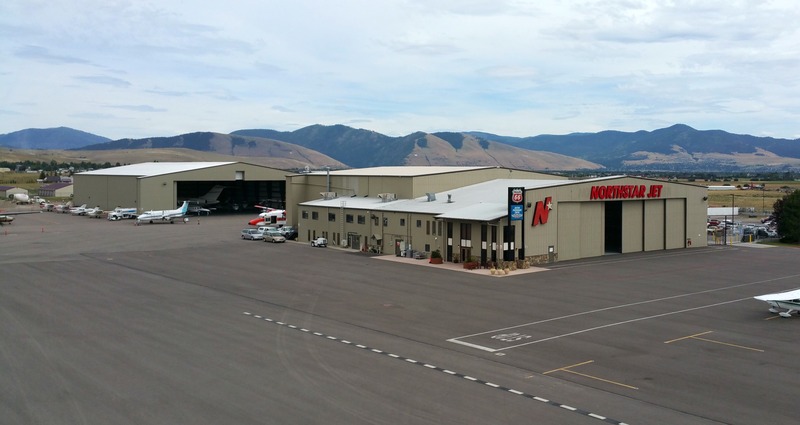 If you need your aircraft sheltered from unpredictable northwest storms and temperatures, we are the FBO capable of delivering. The heated hangars are dedicated to safe storage. 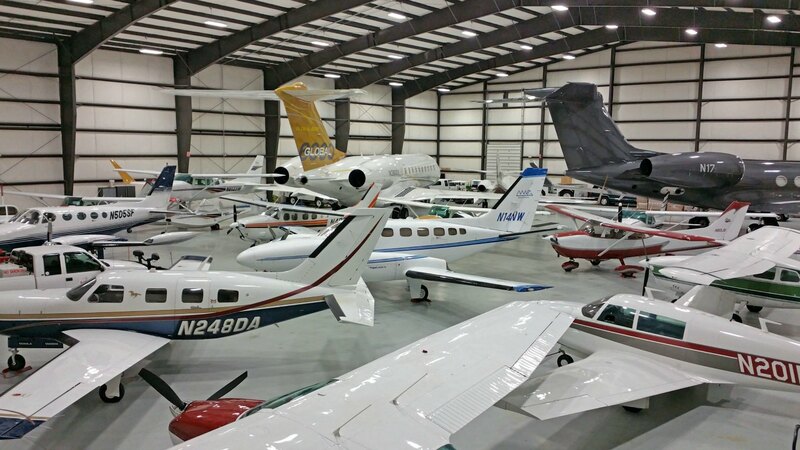 Our largest hangar is used exclusively for storage and nothing else. If you are coming to the region and would like to keep your aircraft secure from the elements, please contact us and we will work to make arrangements.